We’re just days away from the annual HIMSS Conference & Exhibition, the largest health care IT convention in North America. Throughout the week, more than 45,000 health professionals, clinicians, executives and suppliers will come together to network and learn with one another. While attendees will see and hear a lot from the exhibit floor, education sessions and after-hours networking, expect to see some of the most impactful conversations unfolding online. To help you prepare, we've compiled a list of nine Twitter accounts to follow during the conference to stay up to speed throughout HIMSS19. 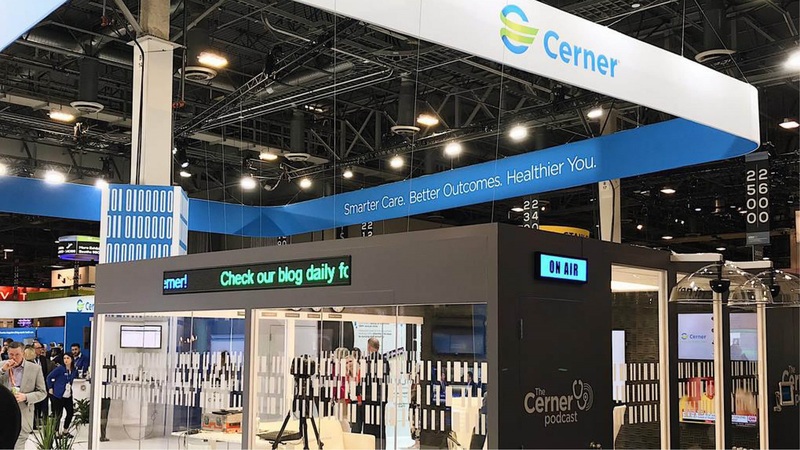 A global leader in health care technology, Cerner will offer a behind-the-scenes look from its 12,000-square-foot booth on the HIMSS19 exhibit floor. From live coverage inside the podcast recording studio to insights from associate- and client-led education sessions, look for deep dives on artificial intelligence, clinical analytics, health system operations, interoperability, opioid management, population health and more. 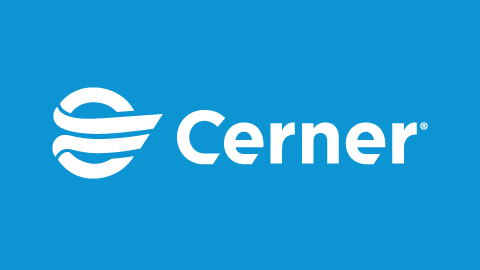 To explore Cerner’s suite of solutions and services, visit us in booth 2941. Cerner Chairman and CEO Brent Shafer is committed to driving meaningful innovation in health care, as evidenced by his feed. Brent’s forward-thinking content examines possibilities and opportunities in our industry as he leads Cerner in its mission towards a smarter, more efficient health care system. As executive director of the CommonWell Health Alliance, Jitin Asnaani is likely to spend much of HIMSS19 discussing interoperability initiatives and highlighting the CommonWell-Carequality Connection, a partnership that will advance the ability of hospitals to exchange health data nationwide. Fresh from presenting at Arab Health 2019, the largest medical exhibition and conference in the Middle East, Colin Fincham is a globetrotting health IT thought leader. He serves as Cerner’s senior director and chief medical officer for regions spanning the U.K., Europe, Middle East, Africa, Asia and beyond. Along with her role as a pediatrician, Dr. Lu de Souza is the senior director and chief medical officer of Cerner’s west division of physician executives. Throughout HIMSS19, expect to find insights on how collaboration and communication can effectively combat physician burnout. John Gresham, senior vice president of Cerner’s DeviceWorks & Interoperability, is one of the industry’s leading voices in interoperability and device connectivity. His comprehension of the future of health care moves well beyond open and interoperable systems. As he looks toward future innovations, Gresham considers the impact of broader health ecosystems, and the medical devices, technologies and tools being used. From HIMSS to CHC, it wouldn’t be a health conference without Dr. Jigar Patel’s insights and commentary throughout the event. As a vice president and chief medical officer at Cerner, Dr. Patel works with other physicians to improve workflows and prevent burnout by keeping clinicians efficient, productive and satisfied. Since 2005, Cerner's Senior Director of Hospital Operations, Nate Kelly, has worked with Cerner’s clients and partners to improve clinical, operational and financial outcomes for providers and consumers of health care. Follow him for insights on how predictive analytics, AI and other technologies will impact workflows and processes. For insights on HIMSS19, why not go straight to the source? The official Twitter account for HIMSS19 will provide its followers with conference updates and announcements, plus a great aggregation of leading voices throughout the conference. For more great coverage from HIMSS, follow the sixth annual list of the HIMSS Social Media Ambassadors, and check out The Official #HIMSS19 Hashtag Guide!